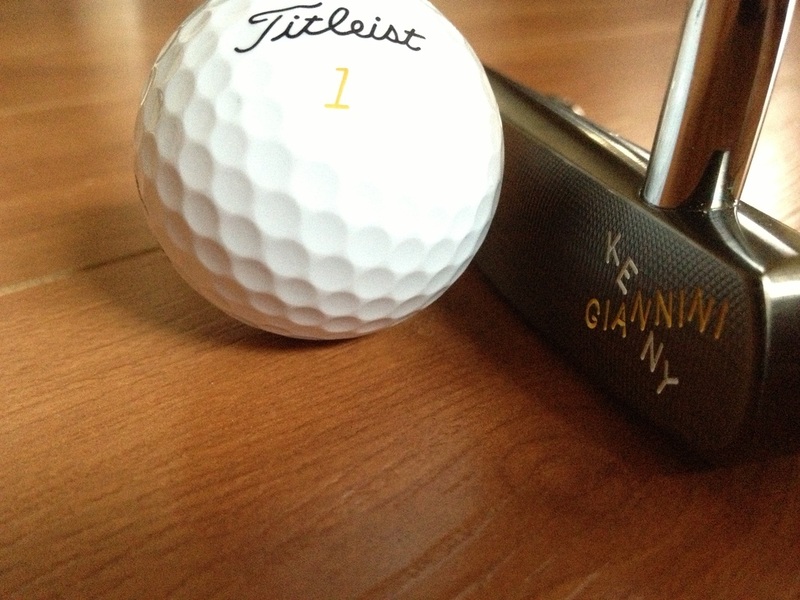 I have not heard much talk of the Kenny Giannini putter line and I’m a little unsure why. 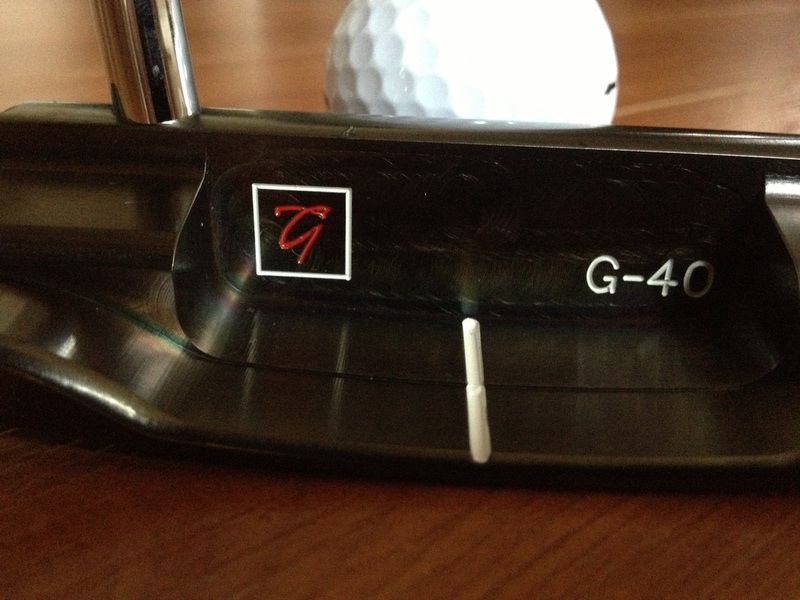 After seeing what the G-4 has to offer, I cannot believe Kenny Giannini isn’t a golf household name. 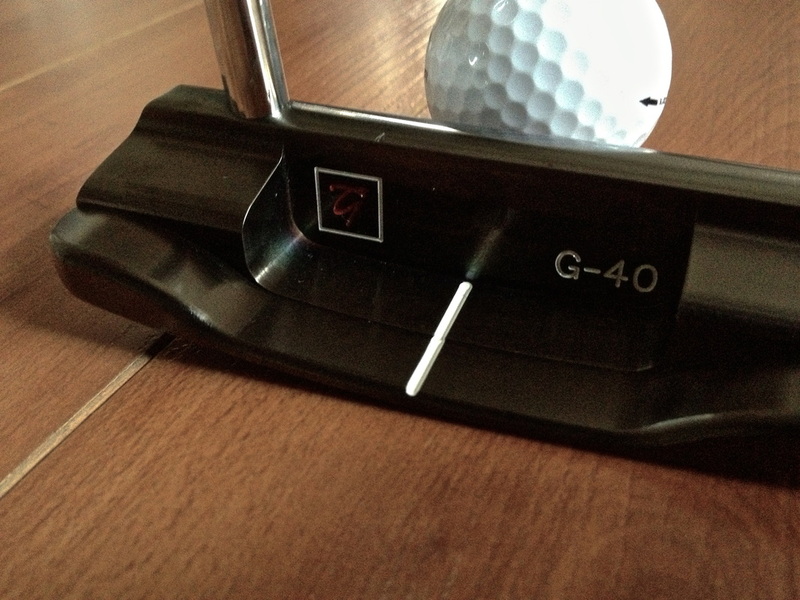 Here is the Golf Review Guy’s review on the Kenny Giannini G-4 Putter. 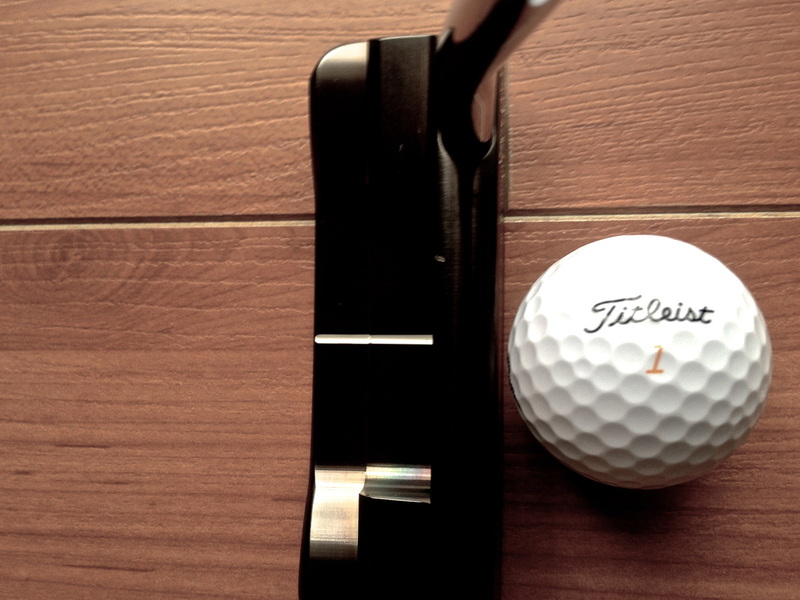 The putter is a site to see in itself. The G-4 No Neck has a great style/look. The center shaft putters are starting to become very popular and well, it’s because they look awesome. 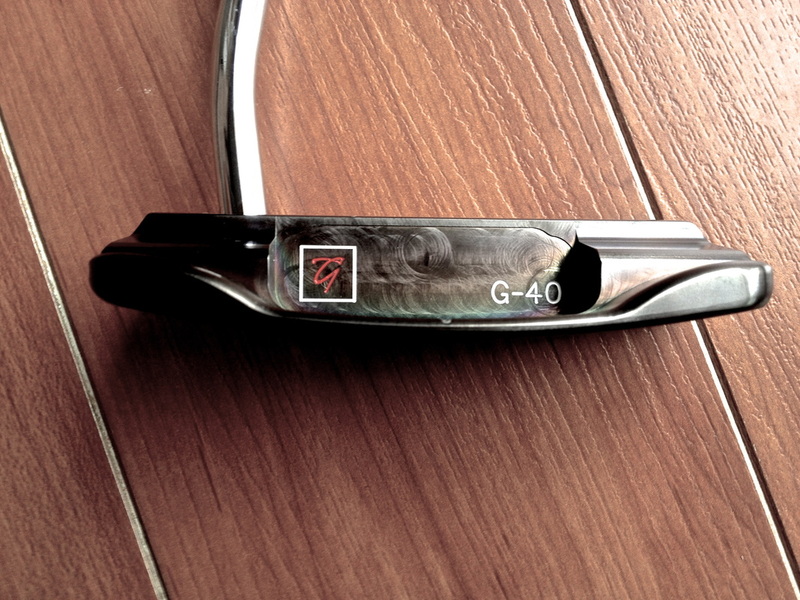 I did not get the center shaft on my G-4 but the look is still amazing. You can tell by the pictures, this putter is built to last. The club head is milled out of a solid piece of carbon steel. The end result is a gunmetal look that really stands out. Also, the G-4 has many different mounting options for those who know what they like. 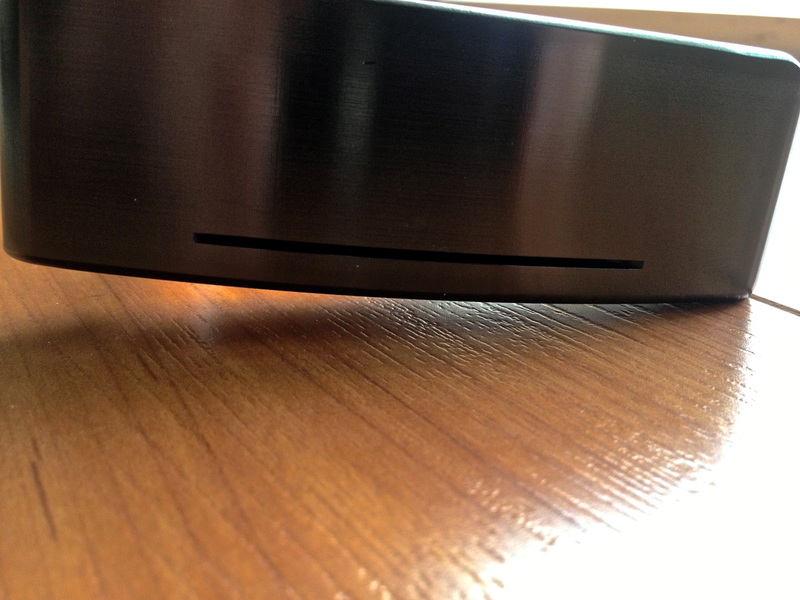 The face has a wider look from the top down and really gives the putter some character. The carbon steel head brings a lot of style to the entire club. 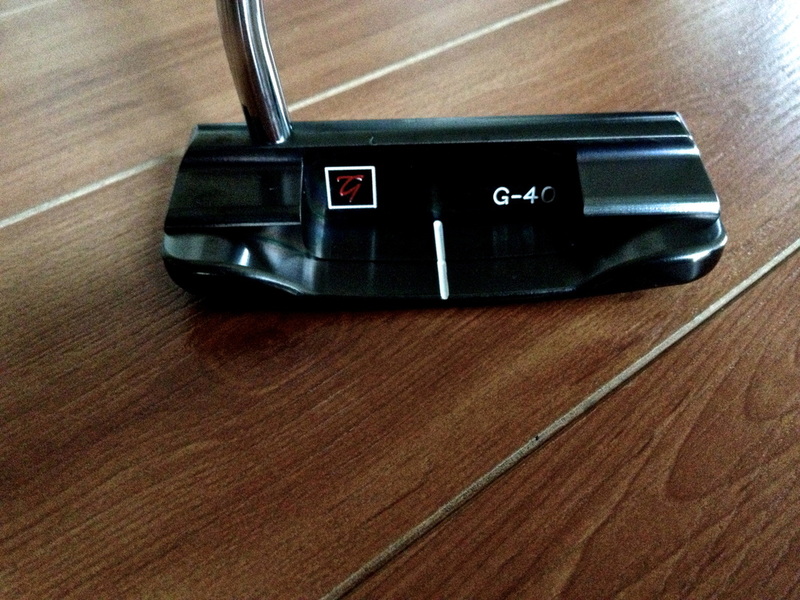 You will turn some heads while using the G-4 putter. When I first started to rotate this putter throughout my rounds, I had many friends asking me all about this new putter I was trying. Goes to show how well designed this putter really is. The grip I received is a Winn and it has and amazing look/feel. I have the extended grip to balance out the club and the putter still looks good. The touch on the Kenny Giannini G-4 is out of this world. You can blame this great touch on the Soft Slotted Face Technology, you feel the ball role of the putter with total control. I feel as if my speed has drastically changed for the better. I have the long grip to balance the putter, I received this long grip due to the fact I like my putters shorter than most. I know the new styles of putters are to put the long putting grip to counter weight the head and balance the club. I never thought this new style would actually make a difference. The long grip feels really good. I have also heard many testimonies from others who have not received the long grip, they still loved the G-4 putters feel and control. My ball striking and speed has been on point. You’re able to find that perfect balance giving you the best results. The G-4 feels like a quality product that will hold up and withstand the test of time. 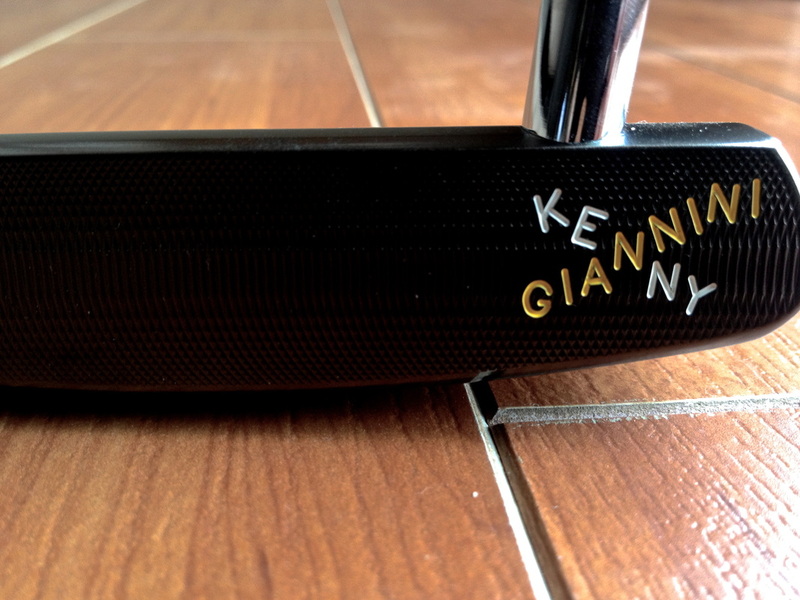 Kenny Giannini has been designing putters for about 35 years and has really dialed in the process. 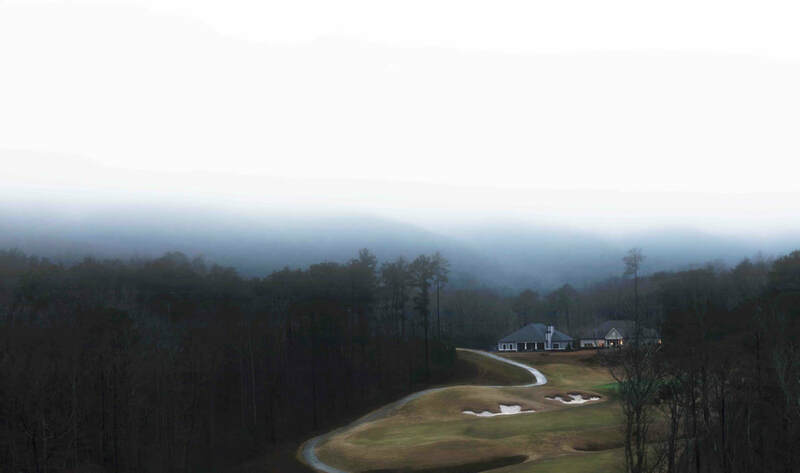 Mr. Giannini has designed clubs for many brand name companies and has been around the block a time or two. Kenny Giannini is a brand you will be reading about for years to come. 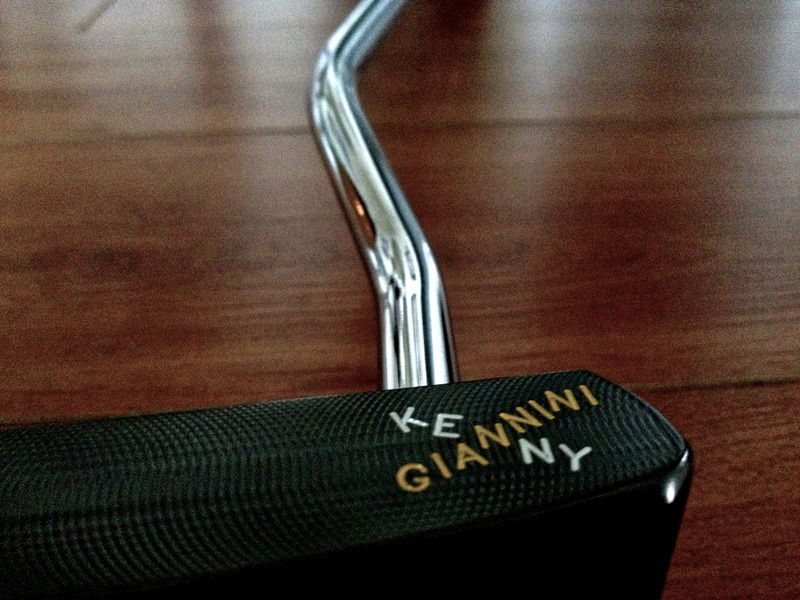 The Kenny Giannini G-4 No Neck Putter is an amazing piece of art. This putter is perfectly balanced and has an amazing feel. I know while I have the G-4 in my hands, my ball speed is going to be perfect. If you are looking for a quality putter with everything you need to make those shots under pressure, be sure to check out the Kenny Giannini G-4 No Neck putter.